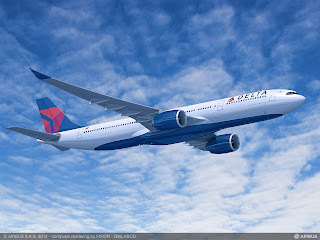 The mega US carrier Delta Air Lines has confirmed on Friday, November 16th it will be adding 10 Airbus 330-900neo aircraft to its existing fleet under an agreement with Airbus and engine maker Rolls-Royce. This latest feet development expands the carrier's order of the next-generation wide-body jet from 25 to 35. 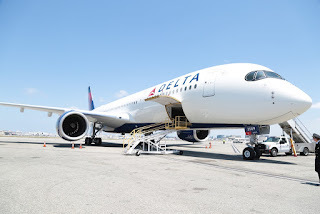 Delta expects the first delivery of the state-of-the-art aircraft, which is powered by next-generation and fuel-efficient engine technology, will be during the second quarter of 2019. Delta is scheduled to be the first US airline to operate the next-generation A330-900neo, which offer the latest in innovative design and technology for customers. 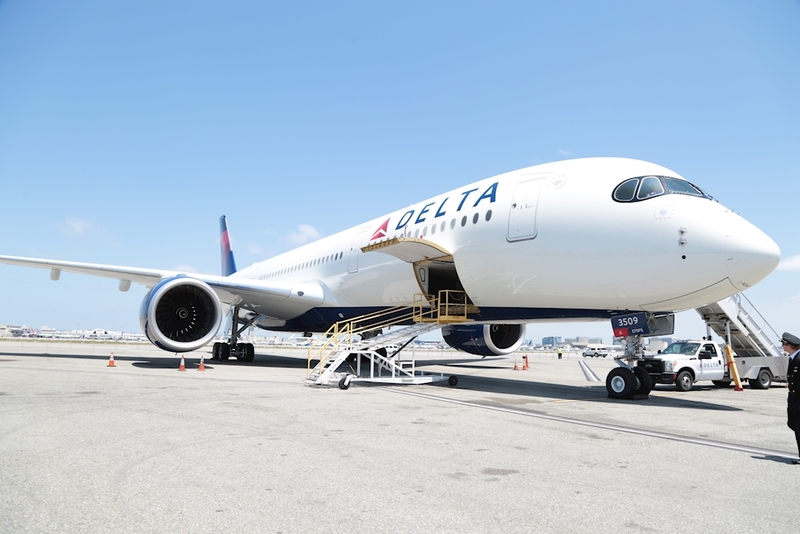 It will also be the first Delta aircraft to feature all cabins – Delta One suites, Delta Premium Select, Delta Comfort+ and Main Cabin. The airline also says the A330-900neo will also be the first of its fleet to feature memory foam cushions throughout the aircraft for hours of comfort, and the first Delta widebody aircraft featuring its new wireless in-flight entertainment system at every seat.